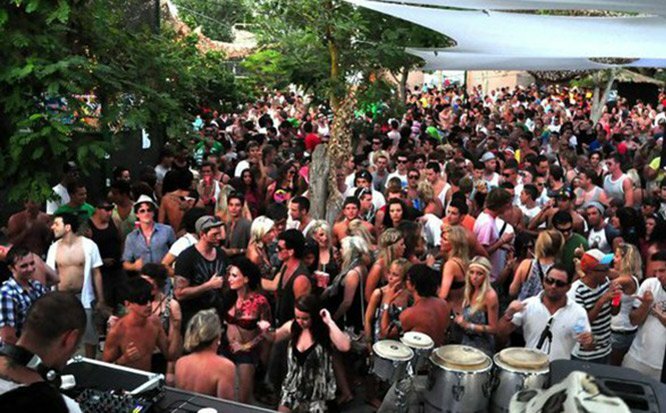 Sundayss are synonymous with partying at Zoo Project and . The island's party people all head to the old abandon zoo in San Antonio dressed up in animal fancy dress to party from day to night. There is nothing quite like this party. The music is quality electronic tech house and techno, with DJs spinning in four arenas of the venue. You will be treated to live performances from acrobatic animals prancing around in front of the DJ booth based in the seal pit of the abandoned zoo. Zoo Project on Sundays hosts some of the finest underground labels and dj’s. Release your inner animal and enjoy Sundays at Zoo Project, Benimussa Park Ibiza!